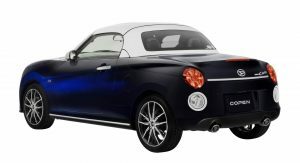 The limited-edition Copen Coupe may be Daihatsu’s headline act at the Tokyo Auto Salon, but it’s not the only Copen version on display at the event. 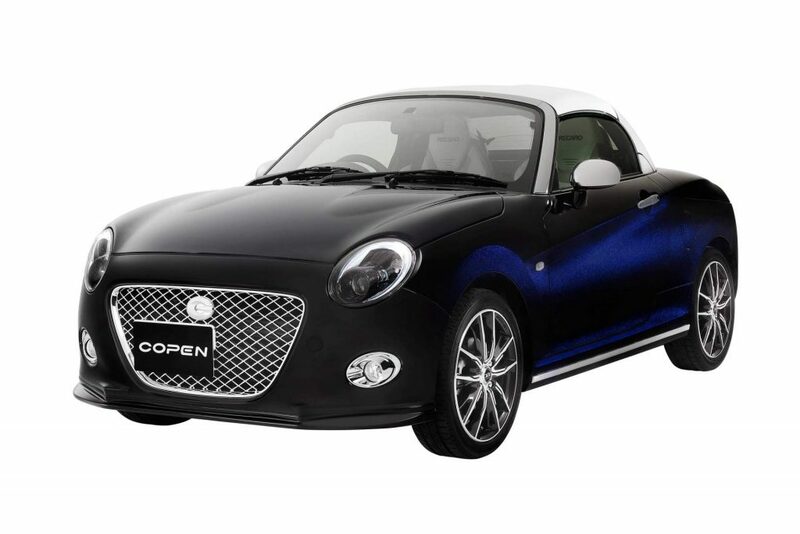 The carmaker has also brought two Copen-based concepts to Tokyo: the GR Sport and the Copen Cero Sports Premium. 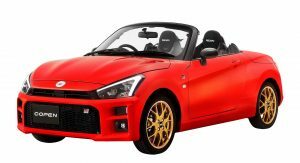 The former is the result of a collaboration between Daihatsu and Toyota Gazoo Racing — the roadster even wears the go-fast division’s logos on the grille and boot lid. 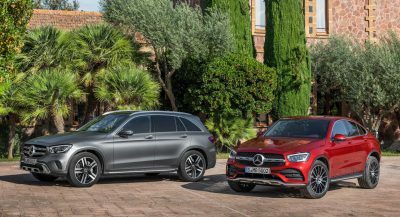 Obviously, the fact that Daihatsu is wholly-owned by Toyota made this project possible, and Gazoo Racing did not take the job lightly. As a matter of fact, this concept tests the waters for a future sporty-flavored Copen. 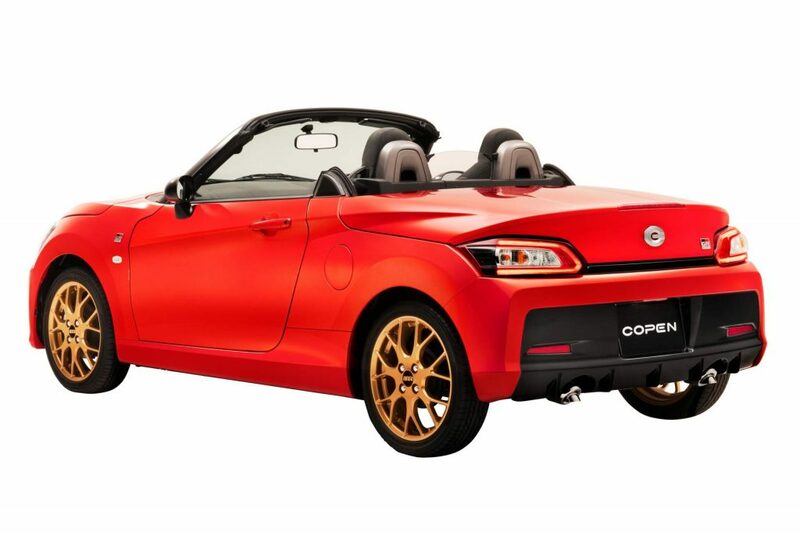 Given Daihatsu’s recent record, we wouldn’t be surprised to see the Copen GR Sport debut as a production model at next year’s Tokyo Auto Salon. 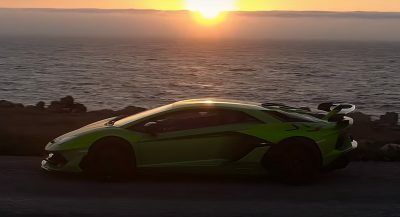 Toyota Gazoo Racing increased the roadster’s body rigidity and did some chassis tuning as well. 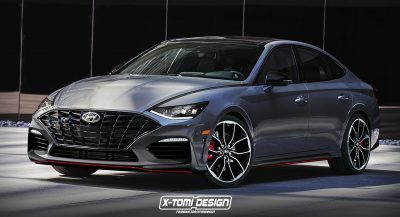 Other modifications include the addition of 16-inch BBS gold wheels, a sizable rear diffuser, and the “Functional Matrix” grille with honeycomb finish that we’ve previously seen on a number of JDM Toyota GR models, while the cabin gains Recaro seats and a redesigned instrument panel. 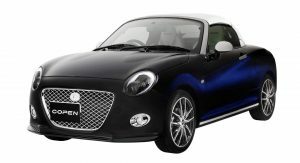 There are no mechanical changes on the menu, with the Kei-car roadster featuring the same 64 hp (65 PS) 0.66-liter turbocharged three-cylinder engine as any other Copen. 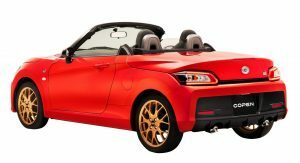 As for the Cero Sports Premium, it’s based on the retro-styled Copen variant and adopts a unique mesh-type front grille in chrome finish, grey soft top and accents, as well as the same Recaro seats as the Copen GR Sport Concept. an afternoon of rubbing wasabi on the inside of your underwear? How did you get that from what I just said?! I actually want the shooting break version they showed two years ago.